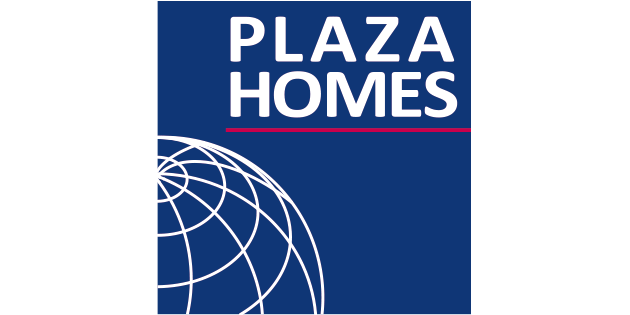 Plaza Homes diligently endeavors to develop, improve and enrich the living environment through real estate business and has a reputation for providing great comfort, based upon trust and successful performance. We receive high recommendation, both domestically and internationally, especially for the amount of information and extensive support given to expatriates for all stages of life in Japan. 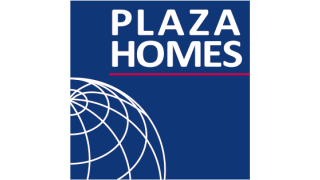 Experienced staff, combined with our advanced IT systems, work consistently to improve service quality of the real estate business to meet the wide range of needs including; sales, purchase and management of real estate and also the often complex requirements of expatriate support.